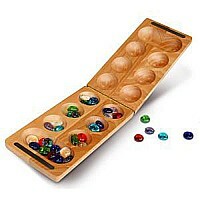 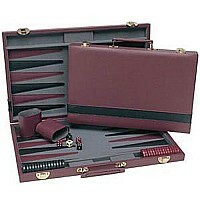 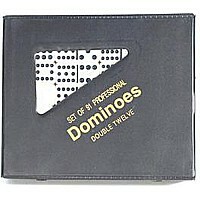 This combination game set is a classic! 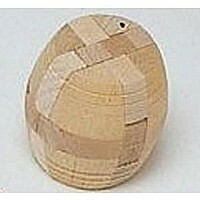 You'll enjoy the spicy tones of camphor wood that weave through the chess and checker board. 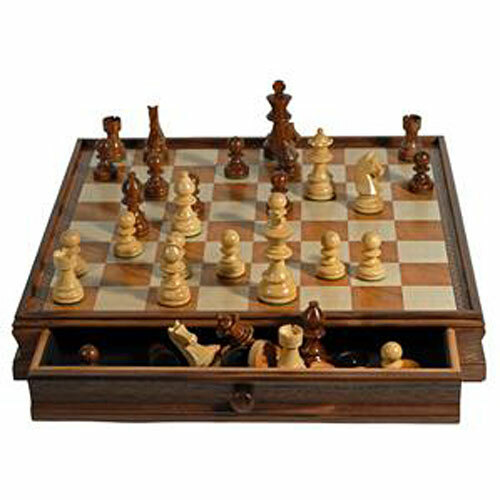 The board features a drawer for storing the handpolished, handpainted Sheesham/Kari wood chessmen and wood checkers.